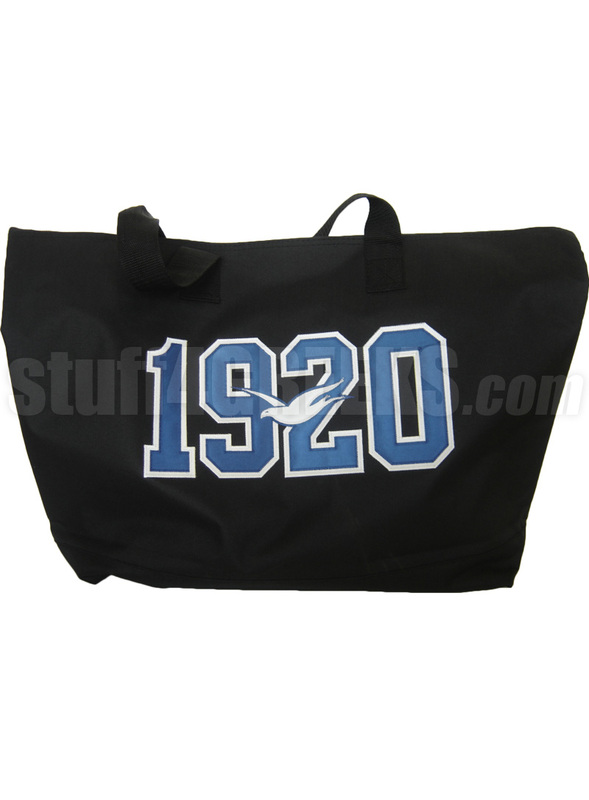 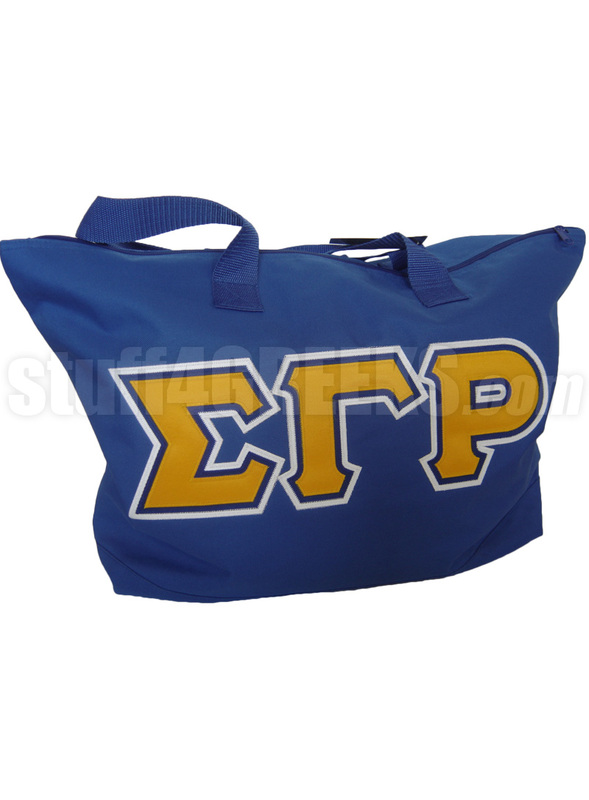 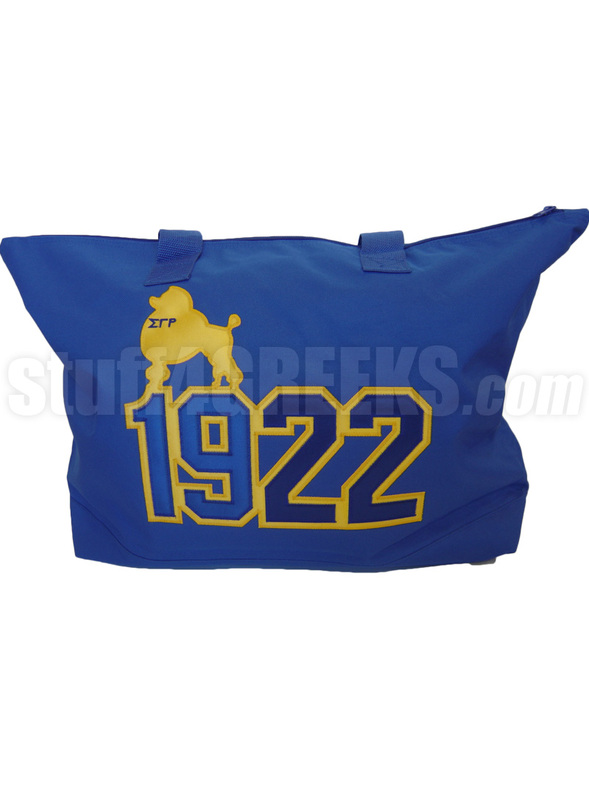 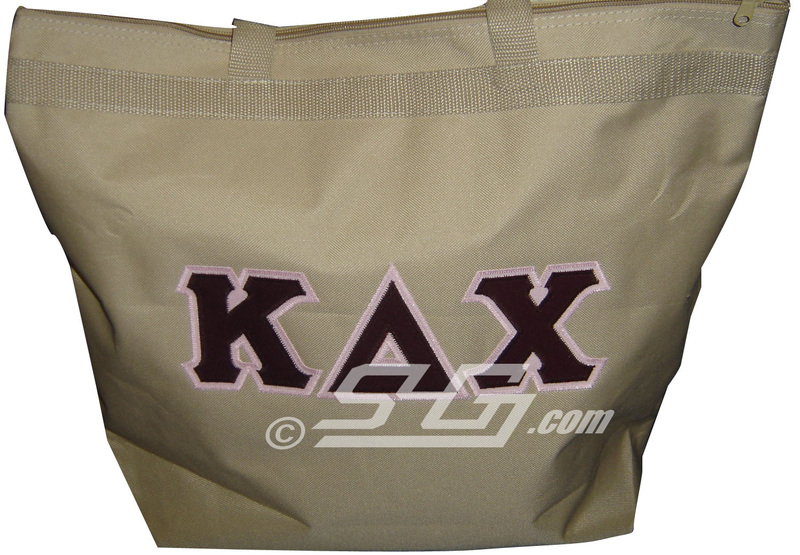 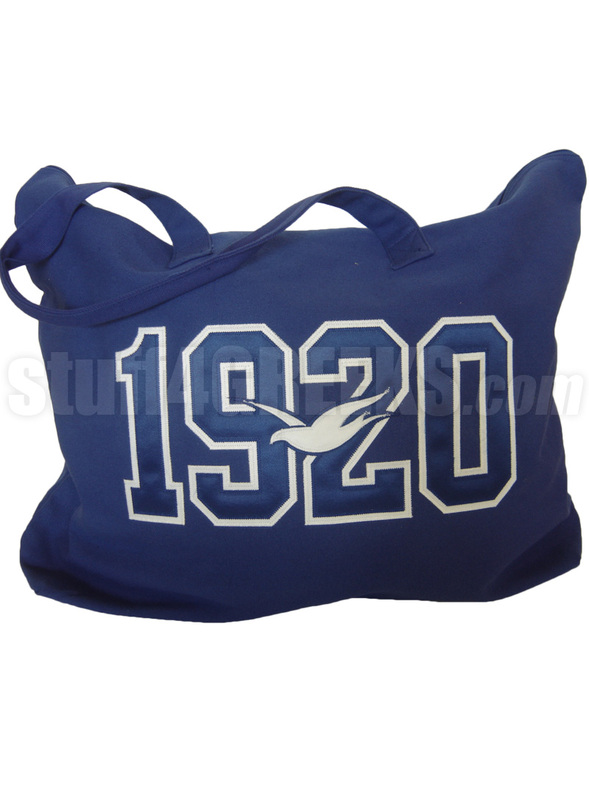 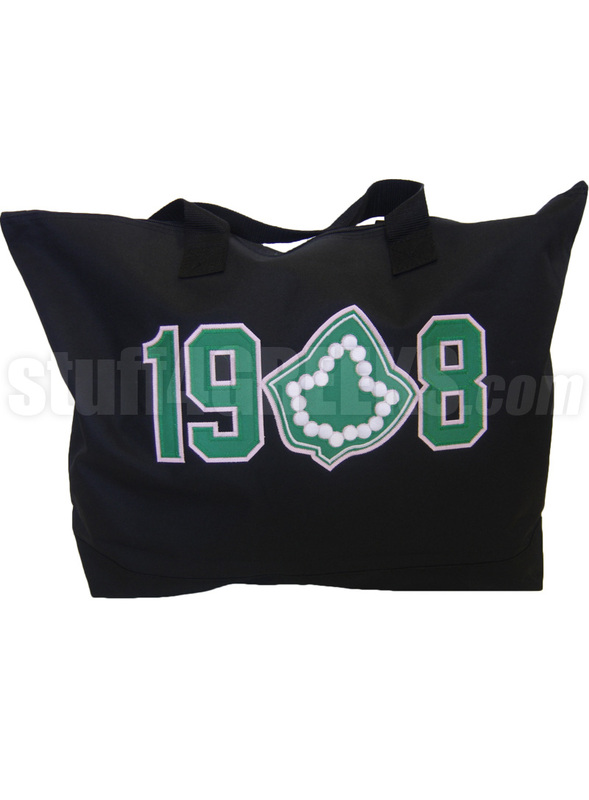 Customize this sorority tote bag any way you want. 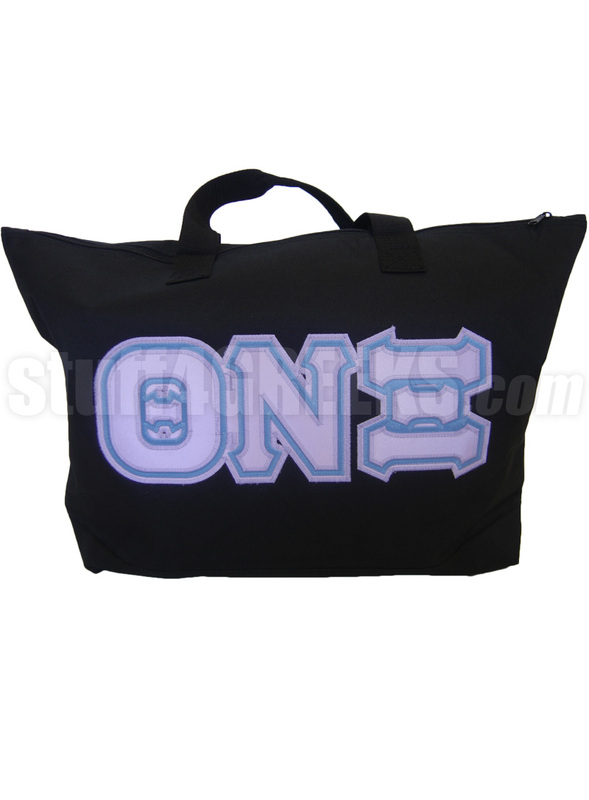 Choose from 24 different colors. 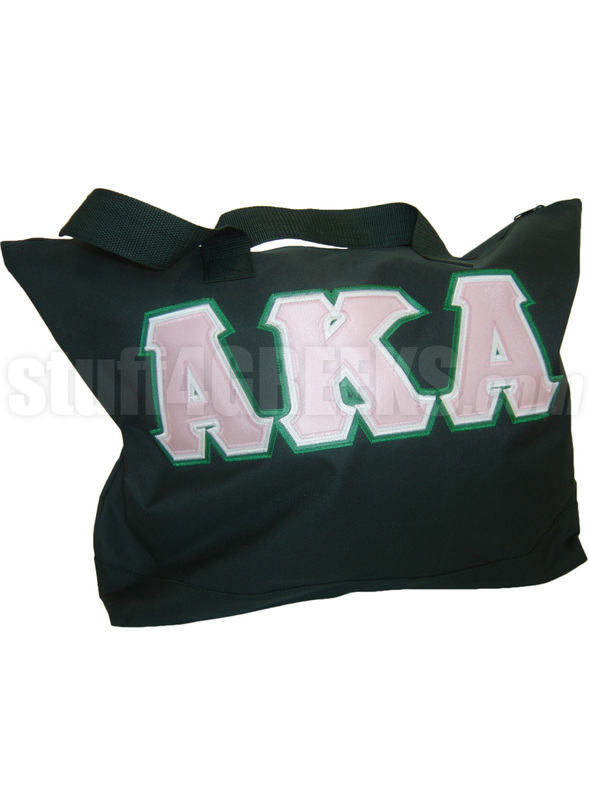 Letters and designs are sewn on.